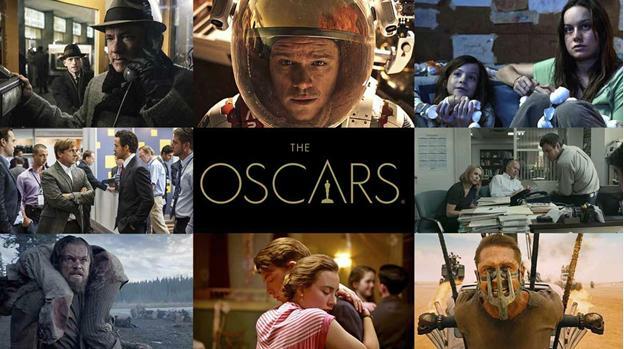 Movies nominated for the Oscars, their powerful moments, and variety of genres. Seeking a movie to leave you thinking? Find it right here. In recent years movies that make no sense and that promote cruelty have been on the rise. But at the same time, a lot of works which have left a deep impression and made us think about the point of life and its different sides should also not be forgotten. Filmmakers are always trying to convey to the audience the depth of understanding of the film as well as its highlights. Premieres, released this year, confirm the above. We won’t rely on thrillers and horrors, which are mainly intended for pastime, often meaningless and unthinking. There are enough of such movies. There is a certain category of viewers who prefer such films; it’s their decision and right. Another category: those who are tired and want to have fun prefer to watch comedies, where you can laugh, relieving the day's stress. These people like entertainment such as a variety of shows, they get acquainted with online casino review, and are usually in search for gambling entertainment. Let’s talk about great films that make you think about whether we live and act properly. 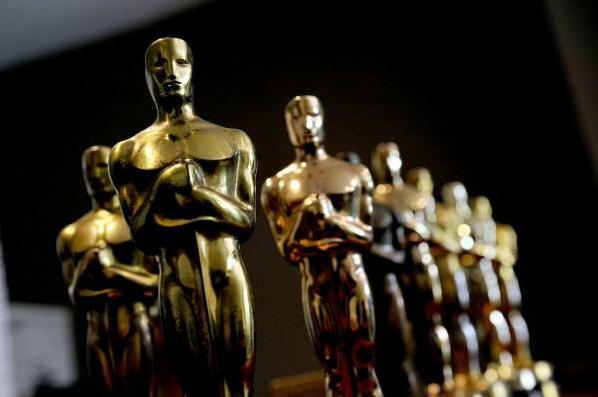 These films have been nominated for Oscars and earned the love of an audience. The Revenant is a very powerful movie. It leads the audience to reflections on the hidden possibilities of a man. Going through all the trials of its protagonist, living his life with him, you know that our world is not perfect and there is a lot that needs to be changed. 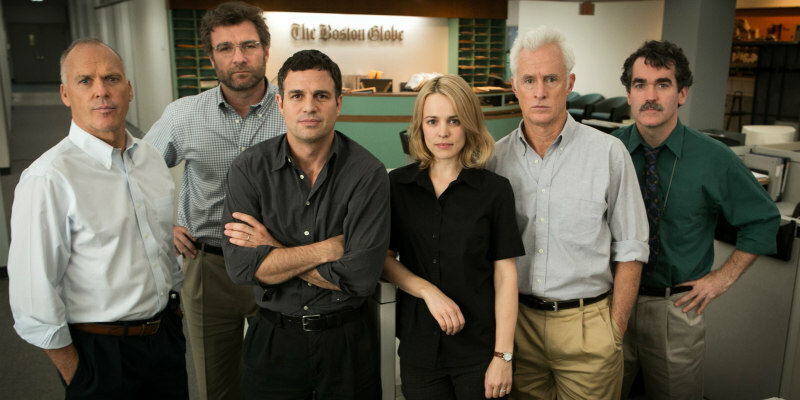 Spotlight is about human characters' power and the investigation of such a seemingly unblemished area as the Church. It shows how tough the world works, that there are few areas in our lives which would not be chaotic and lawless. The Big Short shows human greed in matters relating to big money, an ability to earn on others' problems. Brooklyn is about feelings, the beauty of Ireland and an opportunity to make a choice. A lot of movies can be listed showing that filmmakers tend to convey to the audience all the imperfections of the world we live in. Through people’s fate, their suffering and joy, moviemakers show us what we should strive for, how to change ourselves in order to then try to change existing reality. Exactly such films are worth watching; they absolutely, and rightly, get the love of an audience. Leonardo DiCaprio won the best actor Oscar for his role in The Revenant. He rightly deserved this award and touched everyone with his speech where he said everyone should unite and make our planet a better place. Thus, we can have different attitudes to modern cinema, but if you treat your selection of films seriously, it can be seen that more and more movies are raising global issues and trying to convey to people urgent problems that must be fought.